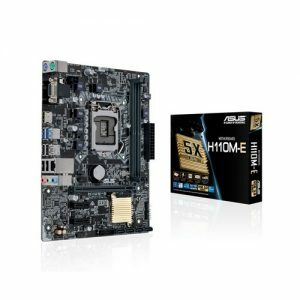 – * Suporta a tecnologia Intel® Turbo Boost 2.0 dependendo do tipo do processador. 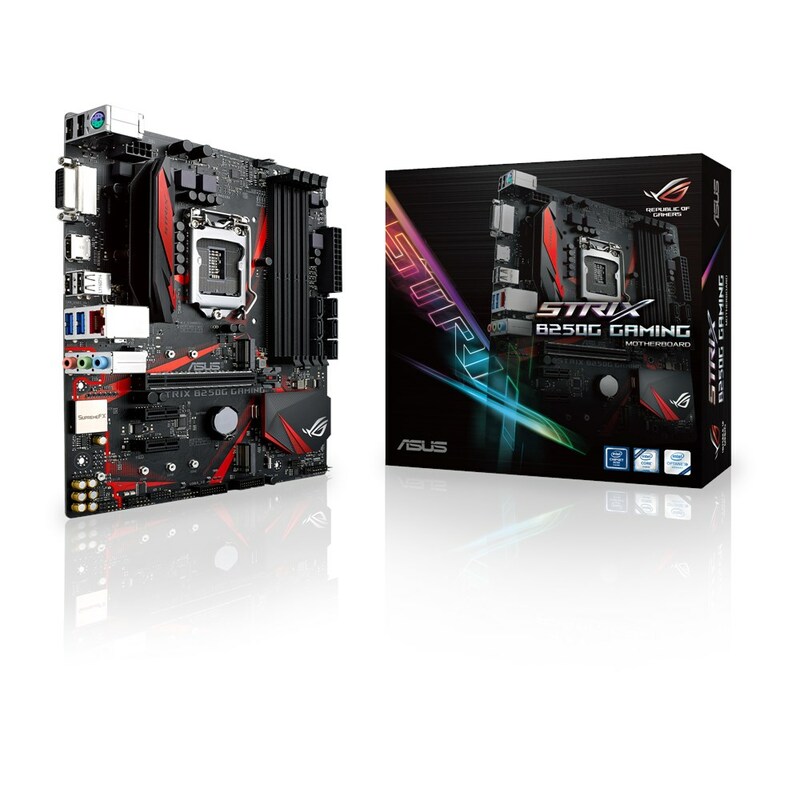 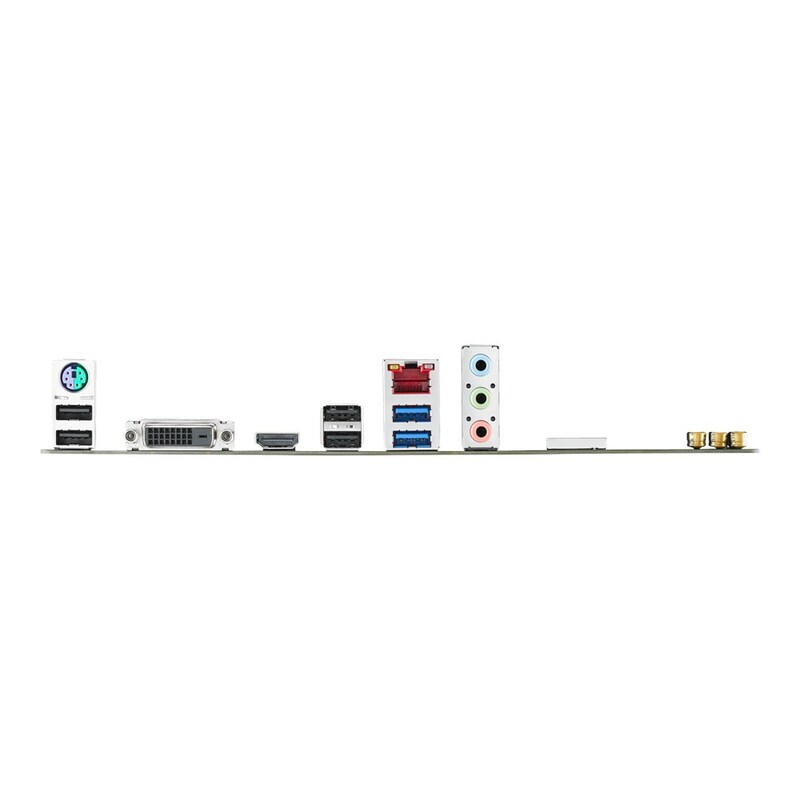 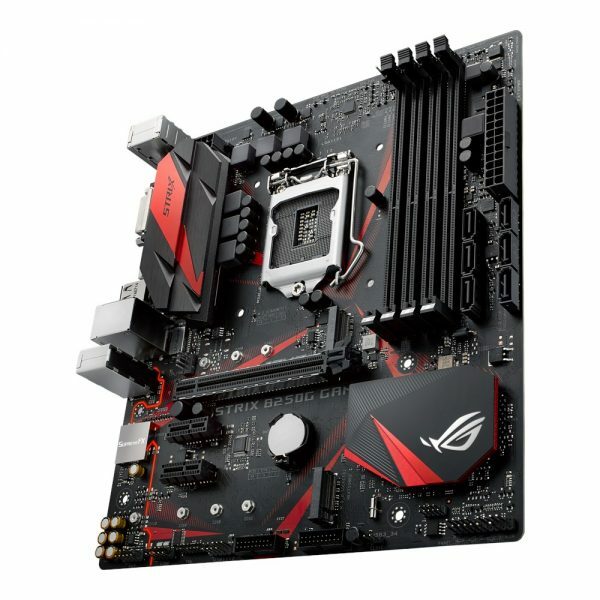 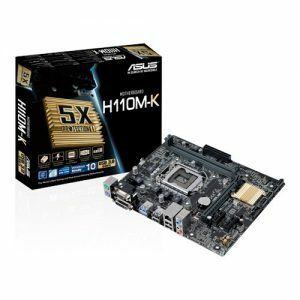 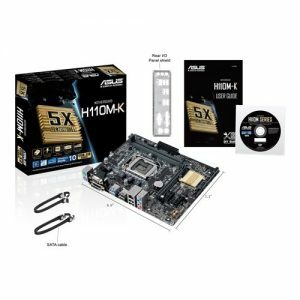 – * Visite https://www.asus.com/br/Motherboards/ROG-STRIX-B250G-GAMING/HelpDesk_CPU/ para a lista de processadores suportados. 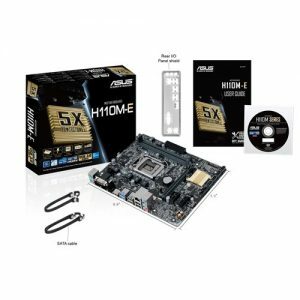 – * Due to Intel® chipset limitation, DDR4 2400MHz memory frequency is only supported by 7th Generation Intel® processors. Higher memory modules will run at the maximum transfer rate of DDR4 2400MHz. – ** Due to Intel® chipset limitation, DDR4 2133MHz and higher memory modules on 6th Generation Intel® processors will run at the maximum transfer rate of DDR4 2133MHz.